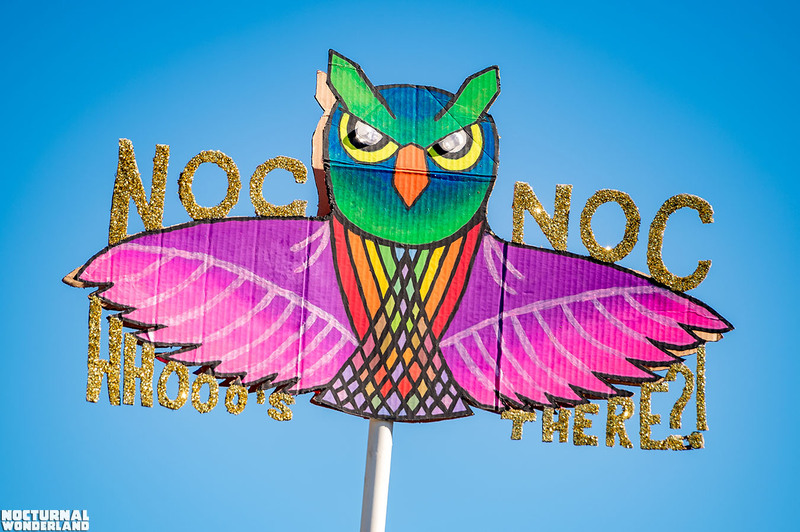 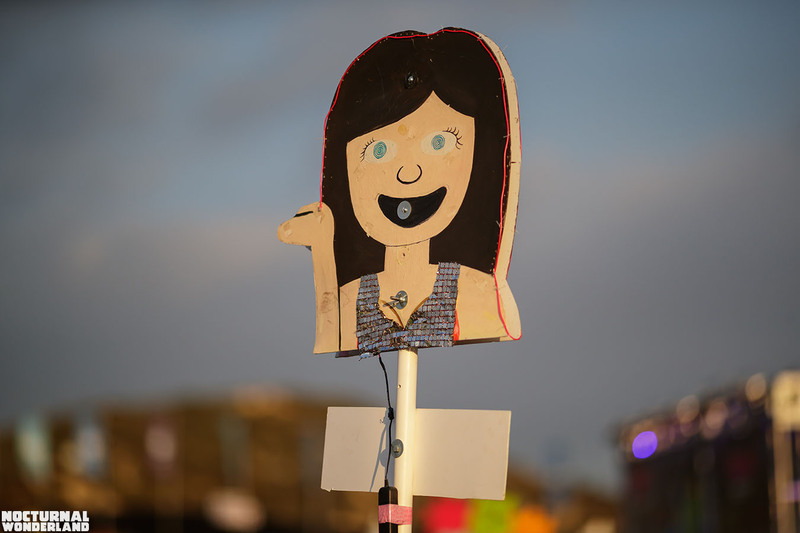 Headliners, you really elevated the totem game at this year’s Nocturnal Wonderland. 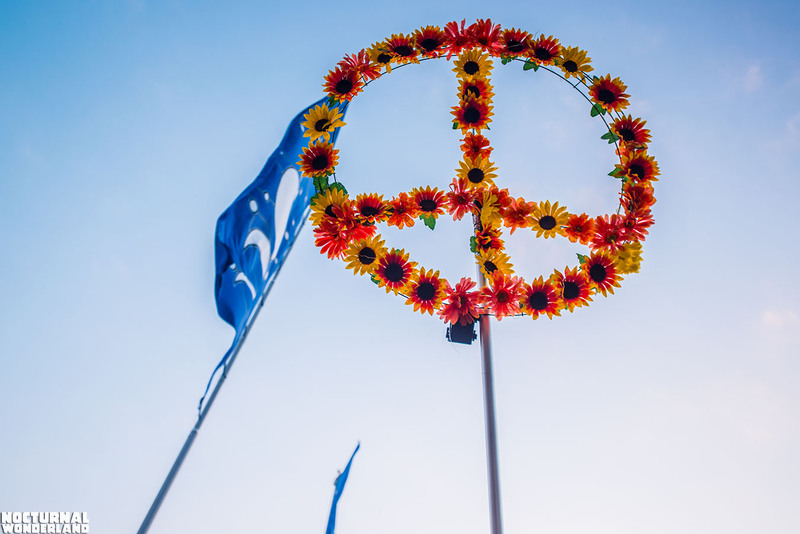 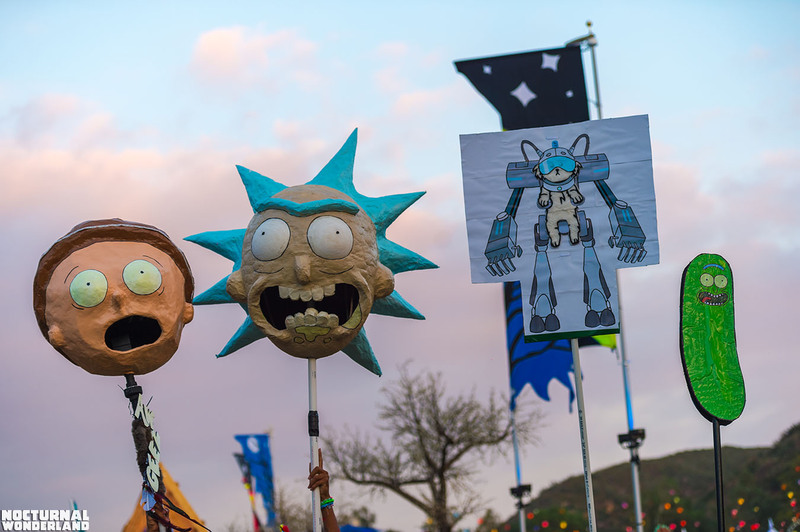 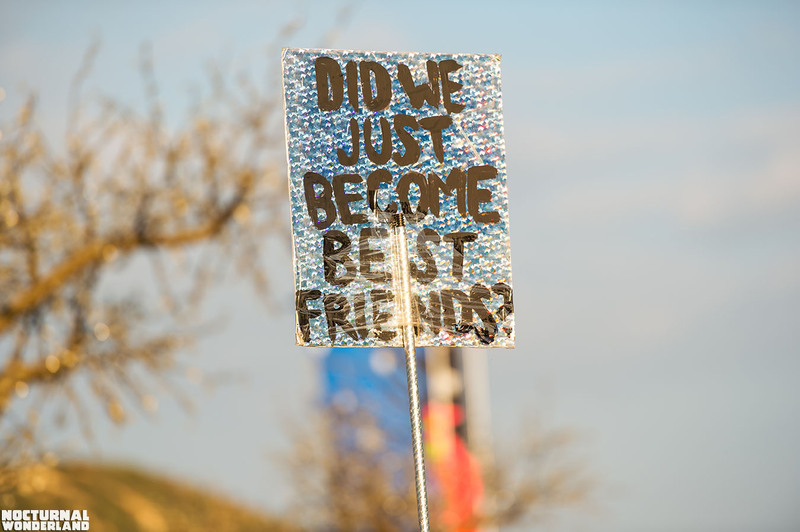 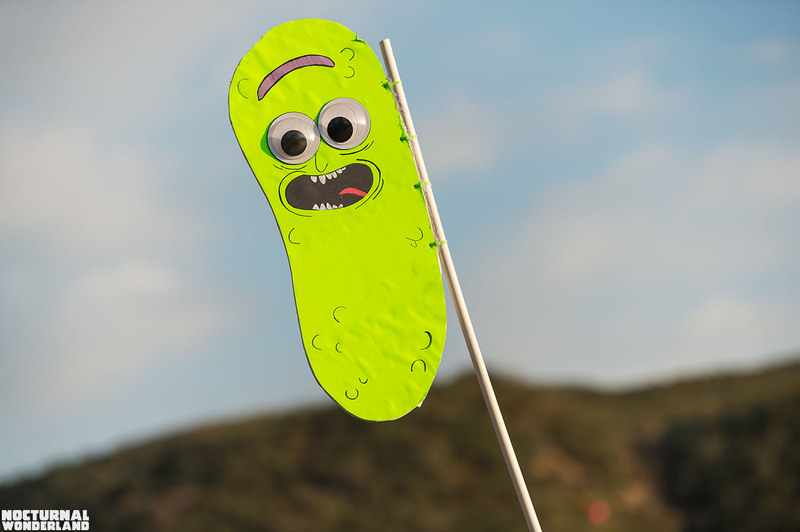 Your creativity always surprises us at every festival, from your homemade costumes and outfits to your flags and kandi. 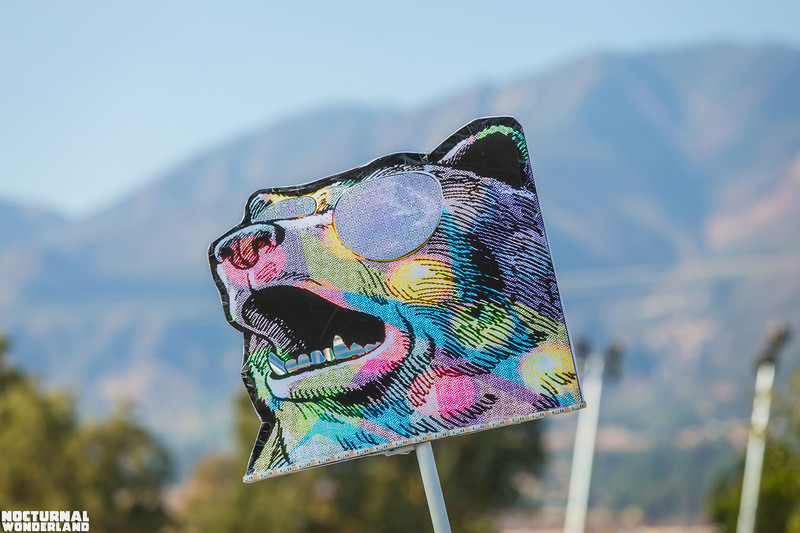 This year, y’all went full-on extra at the campground, too, where we met Awesome Campers and Awesome People. 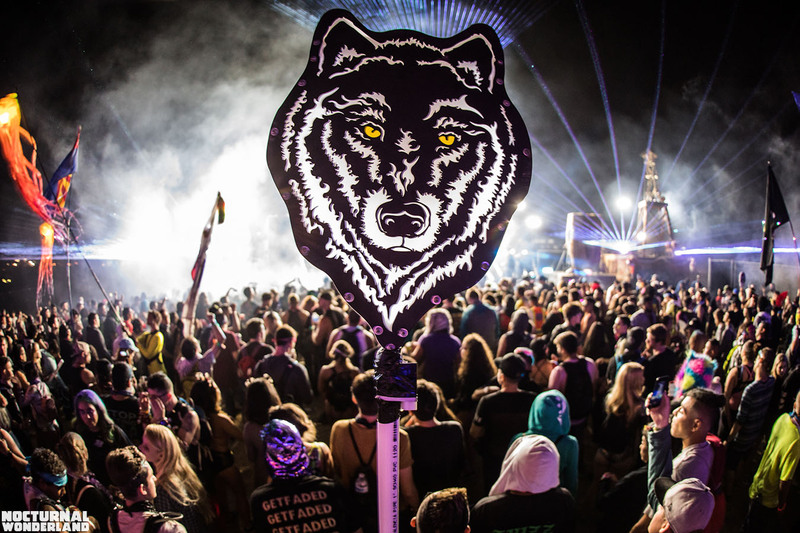 But your totems were the real MVPs this past weekend. 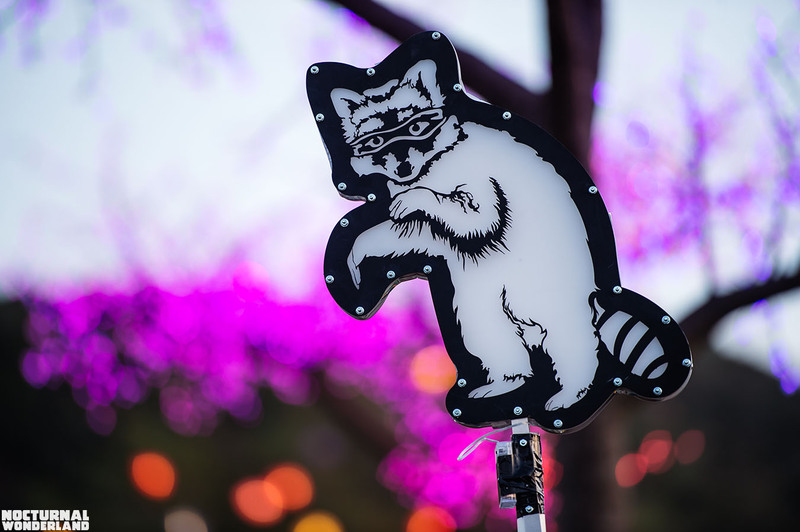 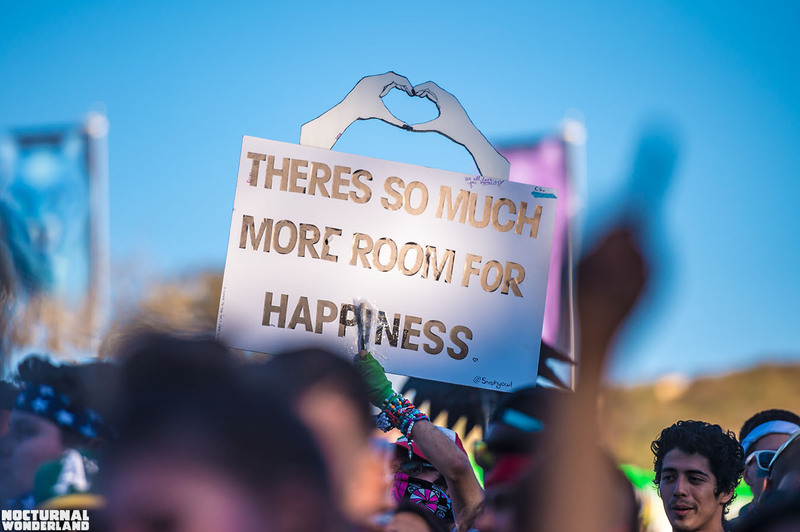 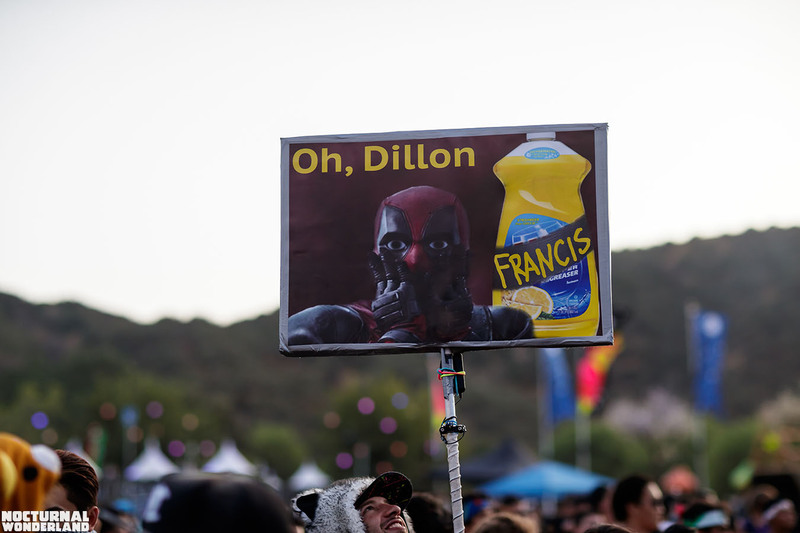 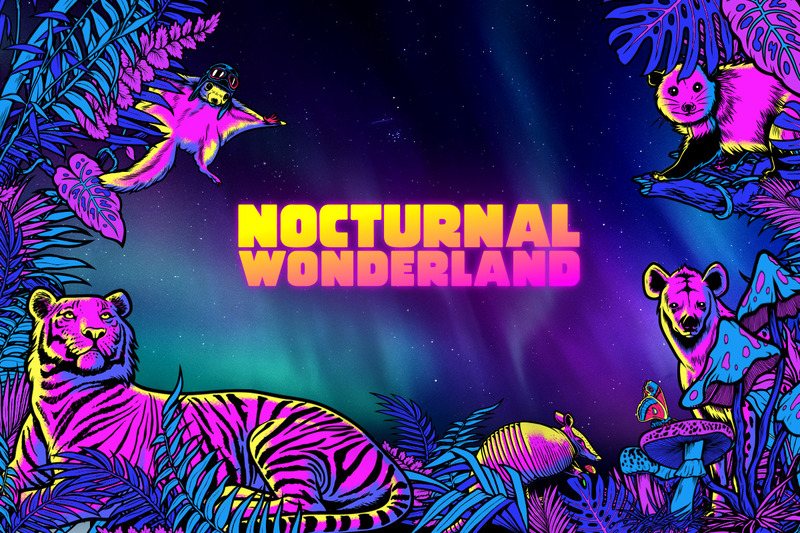 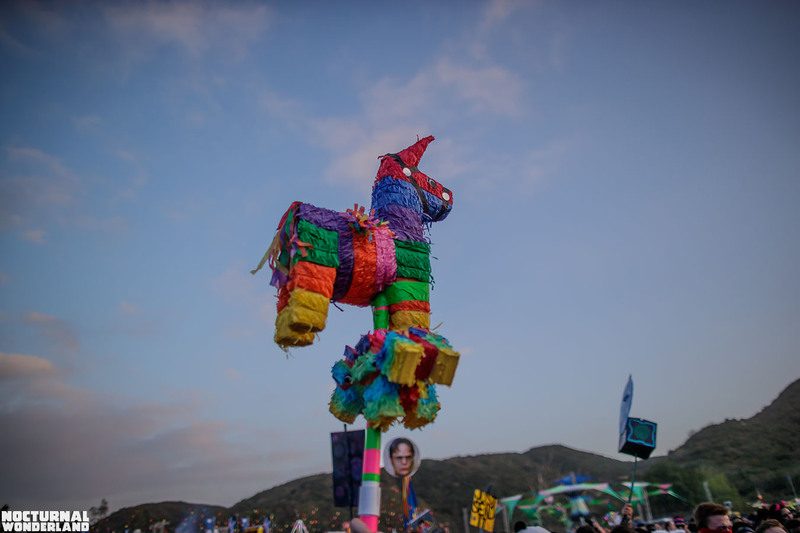 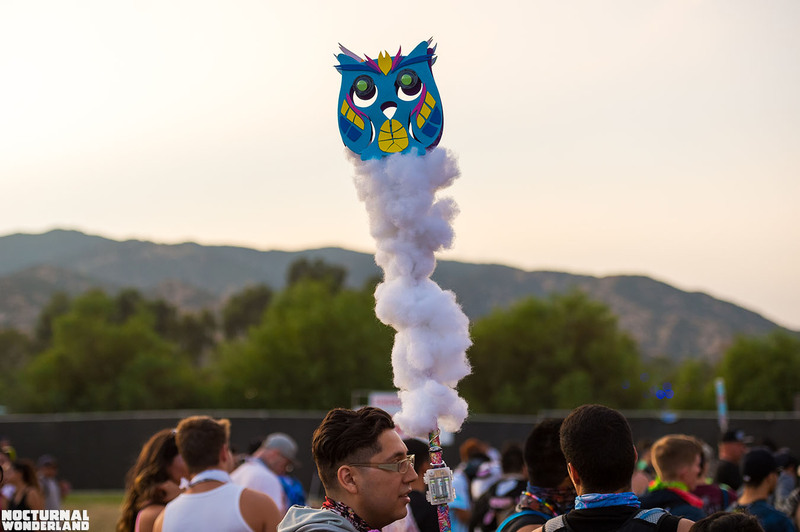 From hilarious memes to floating art projects, your Nocturnal Wonderland totems went off! 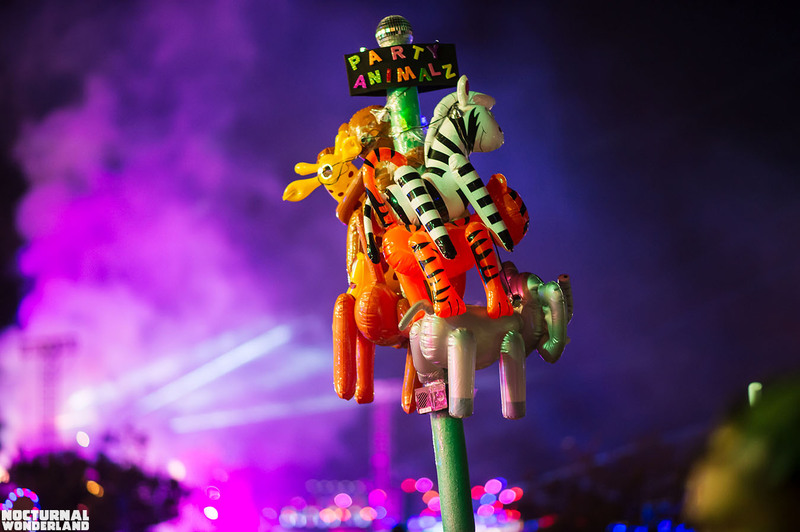 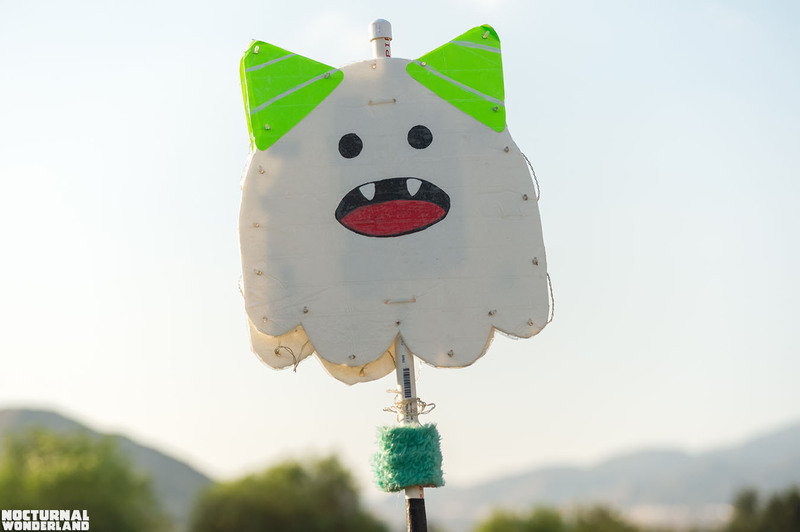 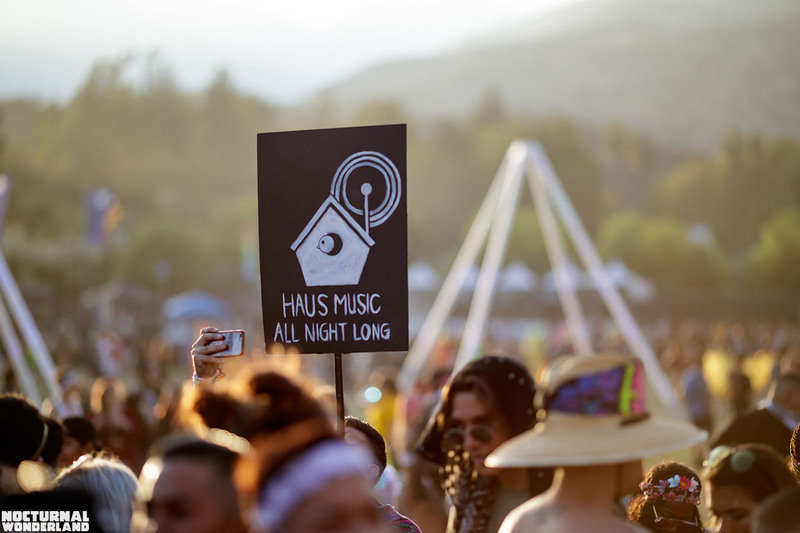 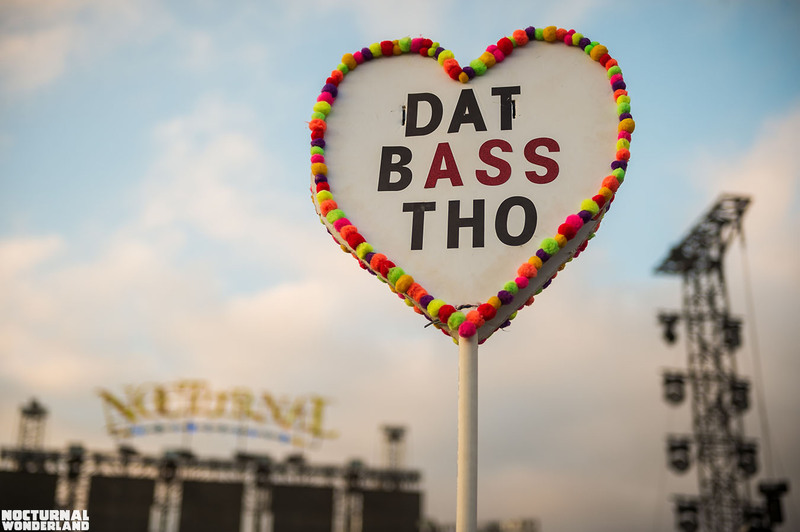 Here are a few of our favorite totems from Nocturnal Wonderland 2017. 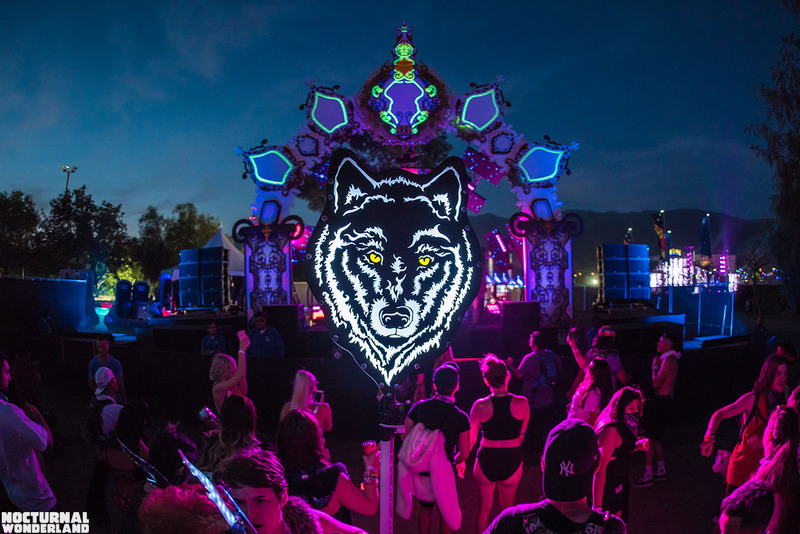 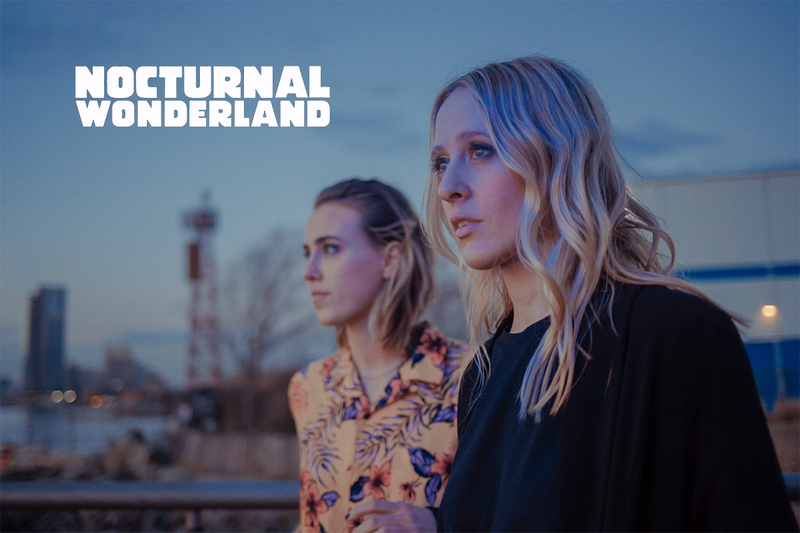 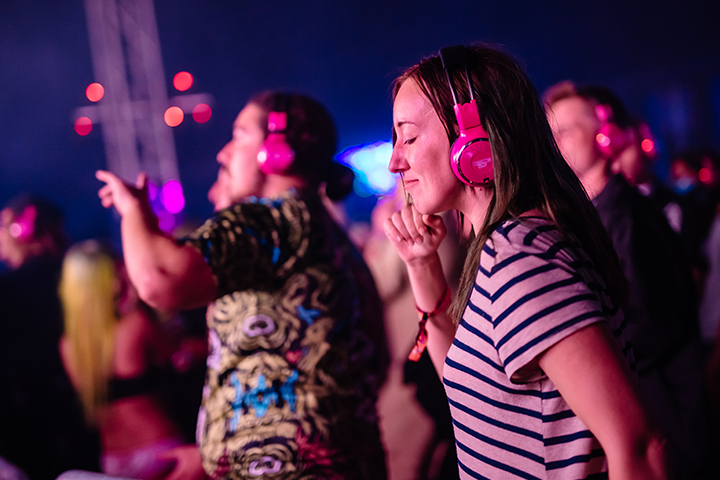 PS: For more amazing memories, check out the Best of Nocturnal Wonderland 2017.